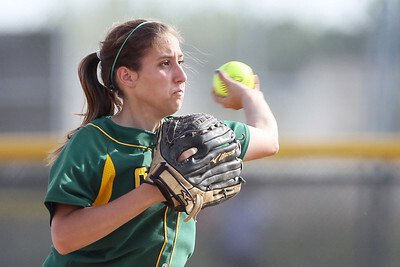 Mike Greene - mgreene@shawmedia.com Jacobs' McKayla Lein pitches against Crystal Lake South during the Class 4A Regional Semifinals Wednesday, May 23, 2012 in Huntley. Jacobs won the game 4-0 with Lein pitching a complete game shut out. 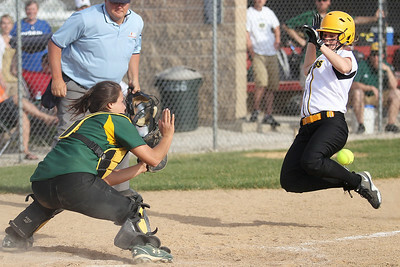 Mike Greene - mgreene@shawmedia.com Crystal Lake South's Liz Adams blocks the plate waiting for the ball as Jacobs' Kaitlynn Woloszyk slides into home during the Class 4A Regional Semifinals Wednesday, May 23, 2012 in Huntley. 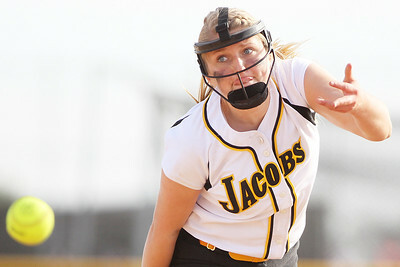 Wolosyzk was out at the plate, but Jacobs won the game 4-0 advancing to the finals Saturday. Mike Greene - mgreene@shawmedia.com Crystal Lake South's Sam Golf pitches against Jacobs during the Class 4A Regional Semifinals Wednesday, May 23, 2012 in Huntley. Jacobs won the game 4-0 to advance to the finals Saturday. Mike Greene - mgreene@shawmedia.com Crystal Lake South's Sam McLean throws to first base during the Class 4A Regional Semifinals against Jacobs Wednesday, May 23, 2012 in Huntley. Jacobs won the game 4-0 to advance to the regional finals Saturday. 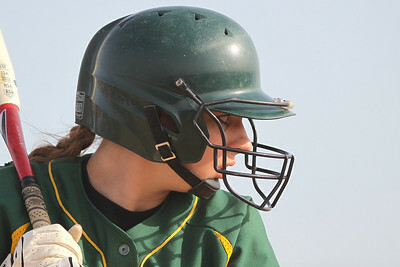 Mike Greene - mgreene@shawmedia.com Crystal Lake South's Hailie Massie prepares for the pitch while batting during the Class 4A Regional Semifinals against Jacobs Wednesday, May 23, 2012 in Huntley. Jacobs won the game 4-0 to advance to the regional finals Saturday. 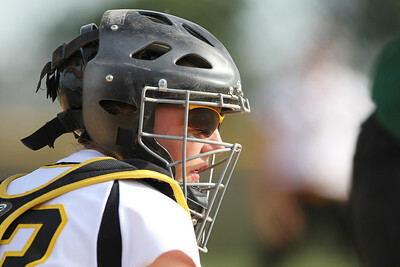 Mike Greene - mgreene@shawmedia.com Jacobs' Kelsey Cummings looks to the dugout for a sign while catching against Crystal Lake South during the Class 4A Regional Semifinals Wednesday, May 23, 2012 in Huntley. Jacobs won the game 4-0 to advance to the regional finals Saturday. 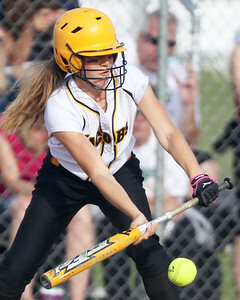 Mike Greene - mgreene@shawmedia.com Jacobs' Maggie Hansen swings at a pitch against Crystal Lake South during the Class 4A Regional Semifinals Wednesday, May 23, 2012 in Huntley. Jacobs won the game 4-0 to advance to the regional finals Saturday. 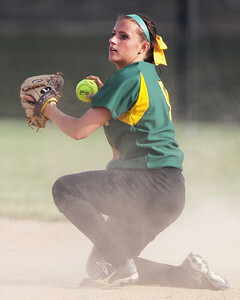 Mike Greene - mgreene@shawmedia.com Crystal Lake South's Kim McElman comes up with the ball after making a diving stop during the Class 4A Regional Semifinals against Jacobs Wednesday, May 23, 2012 in Huntley. Jacobs won the game 4-0 to advance to the regional finals Saturday. 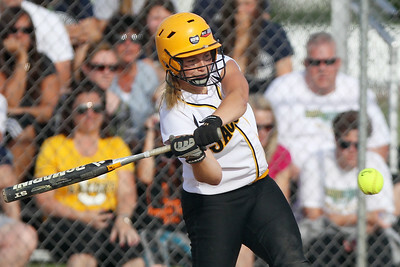 Mike Greene - mgreene@shawmedia.com Jacobs' Katie Kirker bunts against Crystal Lake South during the Class 4A Regional Semifinals Wednesday, May 23, 2012 in Huntley. Jacobs won the game 4-0 to advance to the regional finals Saturday. 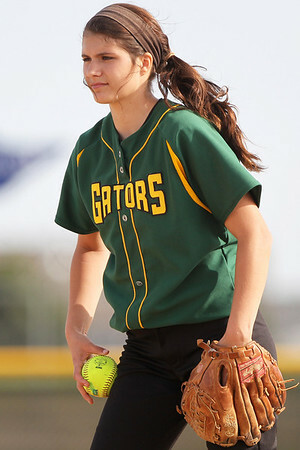 Jacobs' McKayla Lein pitches against Crystal Lake South during the Class 4A Regional Semifinals Wednesday, May 23, 2012 in Huntley. Jacobs won the game 4-0 with Lein pitching a complete game shut out.